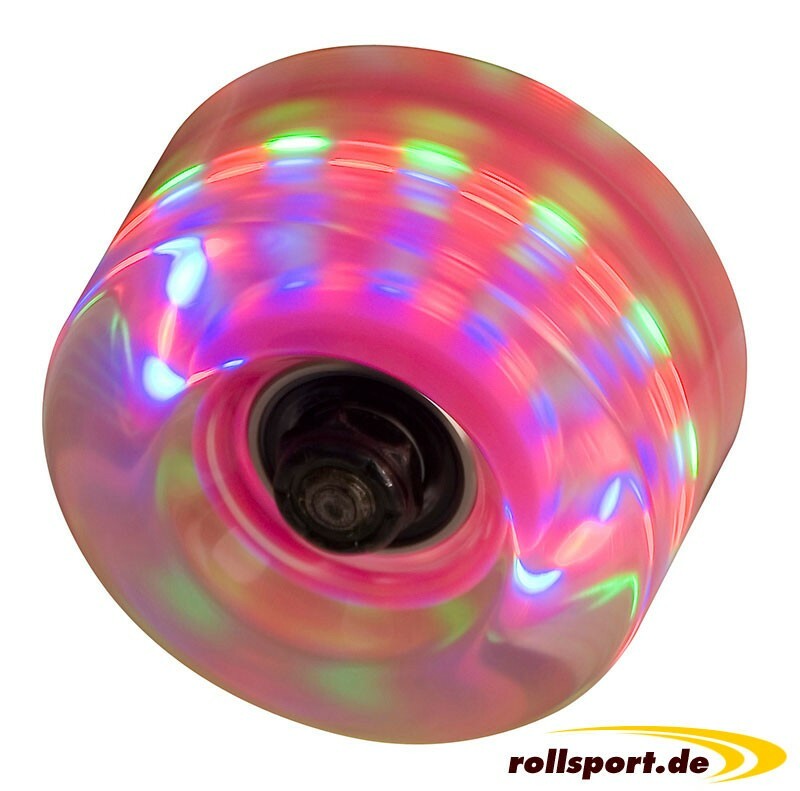 SFR Luminous rollers for roller skates - the 58mm high and 32mm wide replacement wheels for roller skates are available in pink. 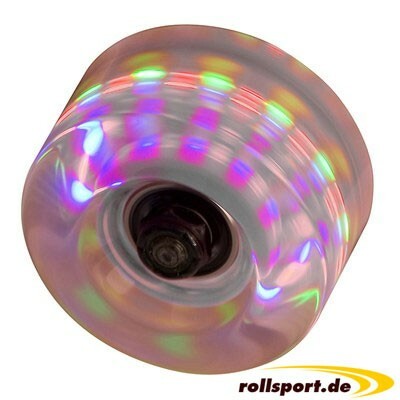 The new luminous rollers for roller skates SFR have a wheel size of 58 mm and a width of 32mm. This roller skates castors are available in Pink.